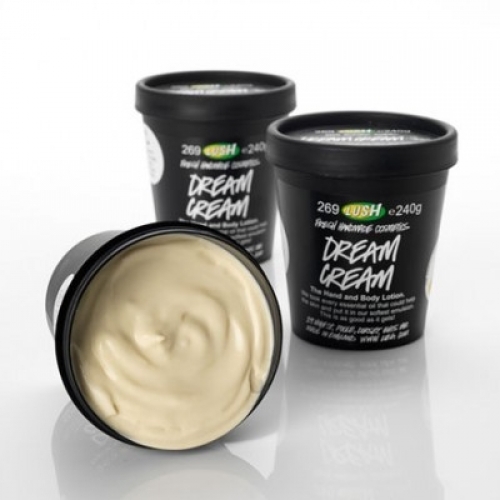 Several months ago when I had an issue with a skin irritation that seemed like an allergic reaction to something, someone told me I should try Dream Cream by Lush. Then early this winter I experienced severe dry skin while travelling in the cold of Ottawa, Ontario. 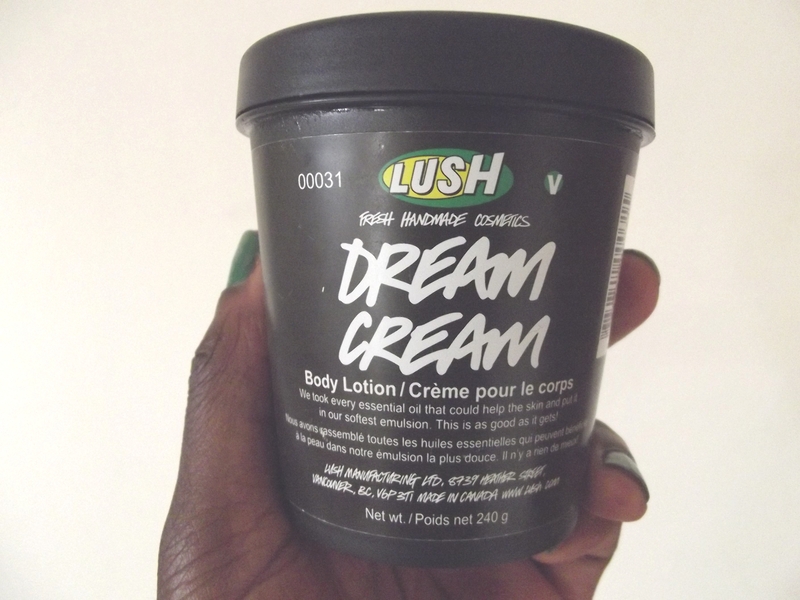 I finally picked up a tub of this infamous Dream Cream last month. It’s now late January and I’m still loving it. This is an amazing product that is great for keeping your skin soft and healthy. 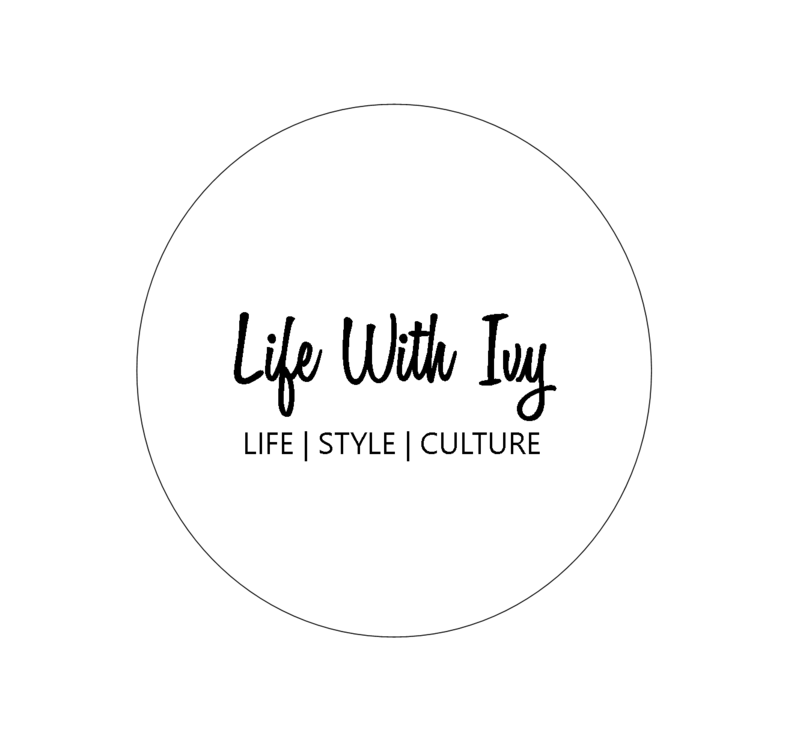 I would recommend it to anyone. It’s certainly not your average Big Box or Drug store pricing. Expect to pay more but sometimes you have to make that little sacrifice. I had a roommate who once said, “Spending money to take care of your skin is worth it.” She was right.